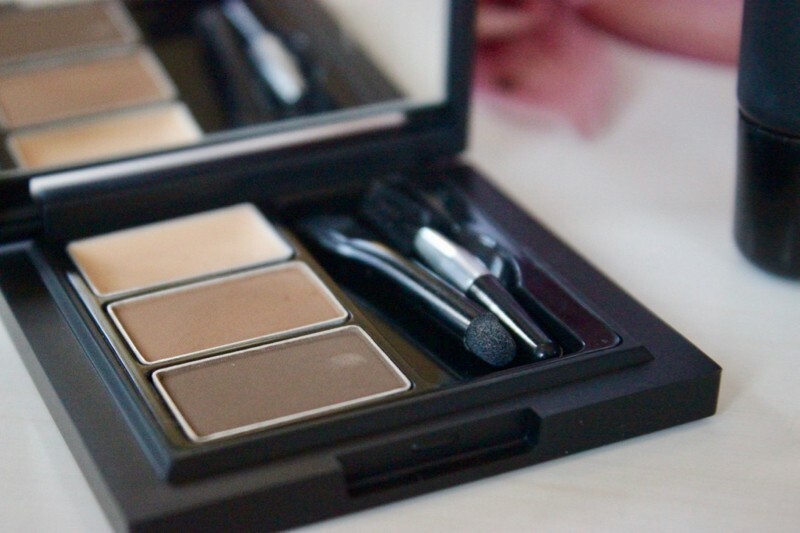 I attended the beauty launch for Sorbet Makeup a few months back and mentioned this exciting new arrival on my blog at the time…. well, life happened and, despite the fact that I photographed the products and started using them, I just never got around to doing a proper review of them!!! I’m finally catching up on some of my long overdue beauty posts and so the time is now to tell you more about Sorbet Makeup! 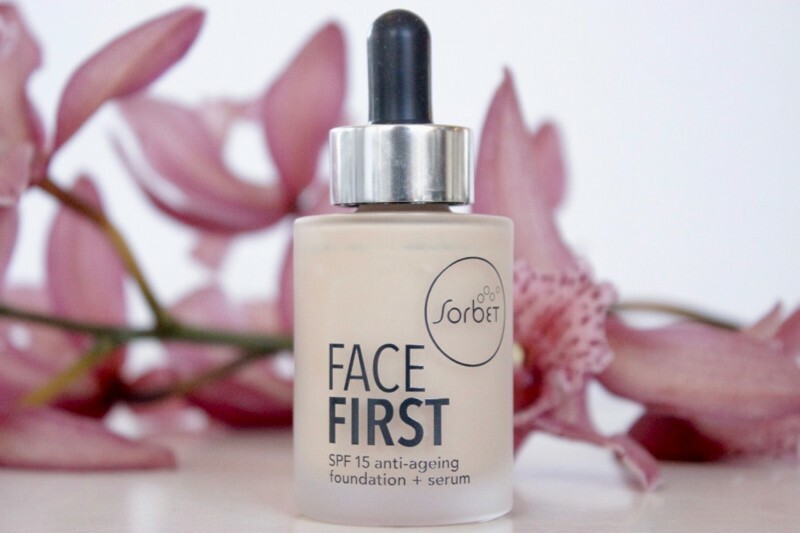 This is an amazing addition to the Sorbet brand that first brought us salon services and then skincare, nail colour and an excellent BB Cream! 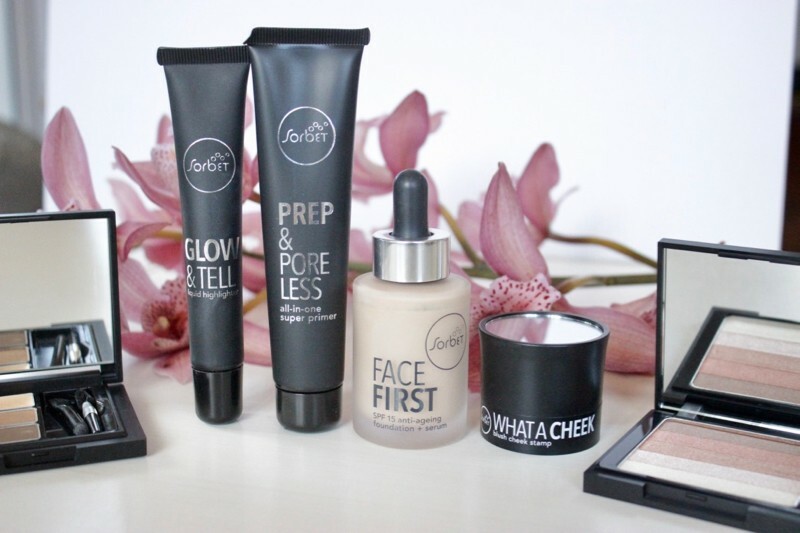 To be honest it’s an amazing addition for all South African women in general as the range includes everything you could possibly need to feel good at incredible prices and with amazing variety – esp when it comes to foundation options! 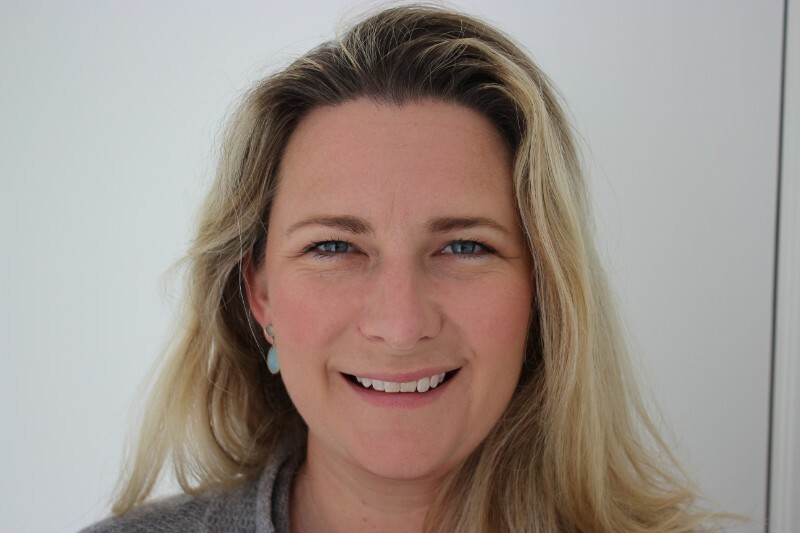 The Skin Tone Project was a nationwide project which saw Sorbet testing 3 000 women so that they could create a foundation range that would match to all South African skin tones. This resulted in a range of 28 shades of foundations in 4 different textures – one of the most extensive foundation ranges in South Africa!!! 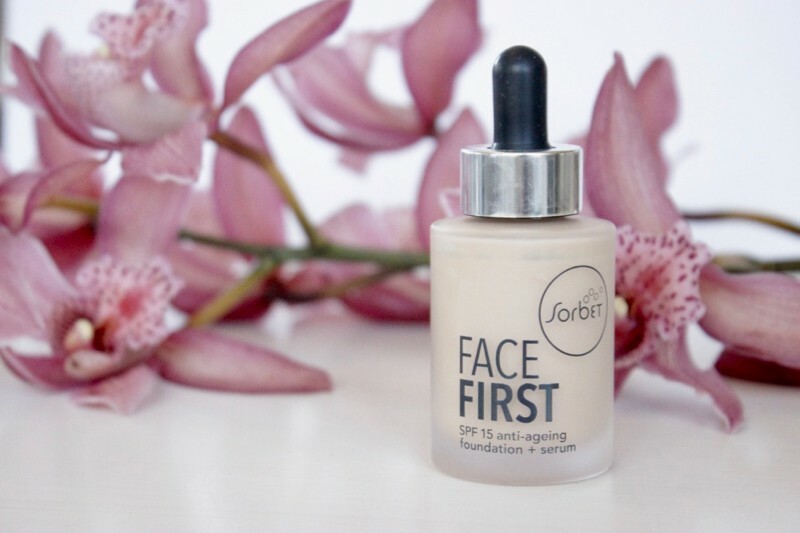 If you want to find out what your perfect match is be sure to visit a Sorbet salon (or participating Clicks stores) to experience their Foundation Match-Me services which aim to help you find your perfect foundation to suit your complexion. 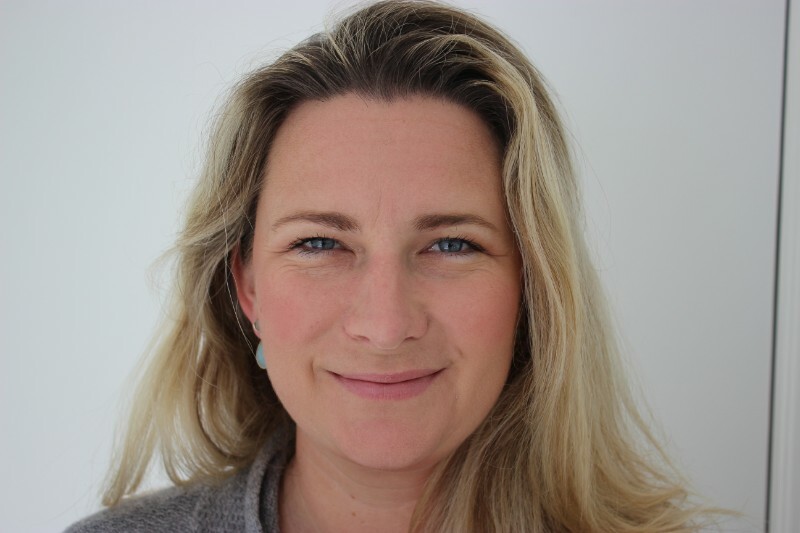 My colour is xxxx and my chosen formula is the Face First liquid foundation with SPF 15 and anti-ageing properties. The bonus is that this is a foundation and serum in one! 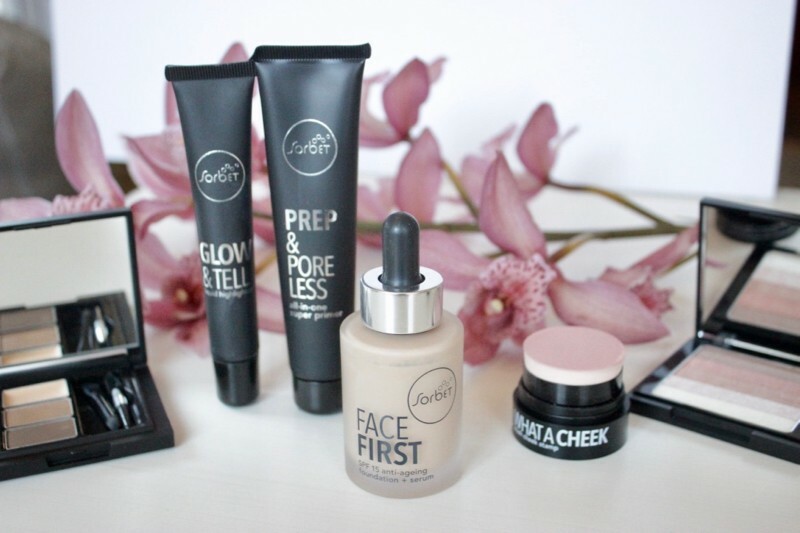 With the canvas sorted it’s time to explore the range of products on offer from Sorbet…. Sorbet Prep & Poreless All-In-One Super Face Primer – used under your foundation, this antioxidant-rich primer works with all skin tones to create a smooth, poreless canvas finish. Sorbet Glow & Tell Liquid Highlighter – this golden glow is great when mixed with foundation or primer for subtle radiant look. Dot a little onto your upper cheekbones and temples for the perfect highlighter! 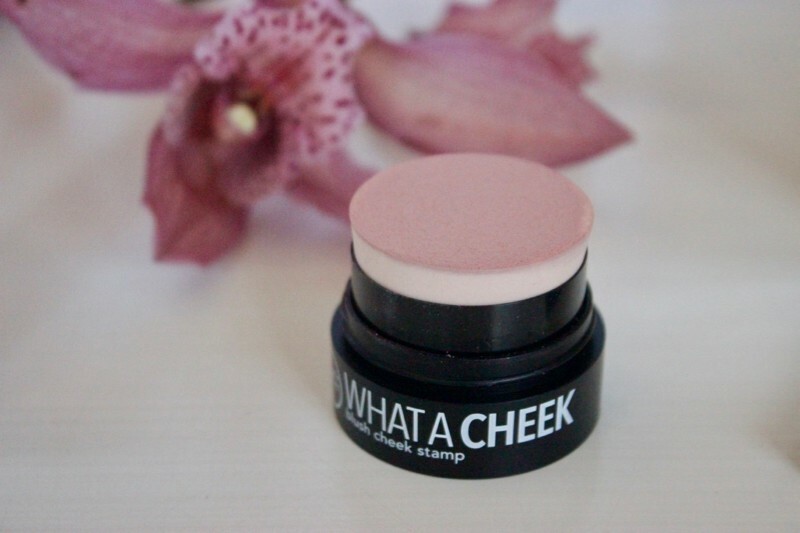 Sorbet What a Cheek Blush Cheek Stamp – this nifty little blush features a built-in applicator sponge for a no-mess pop of colour in 1 of 3 pretty shades. Sorbet Shimmer & Glow Shimmer Bronzer – coming in 2 dazzling palette options, this product packs a pick-me-up punch! 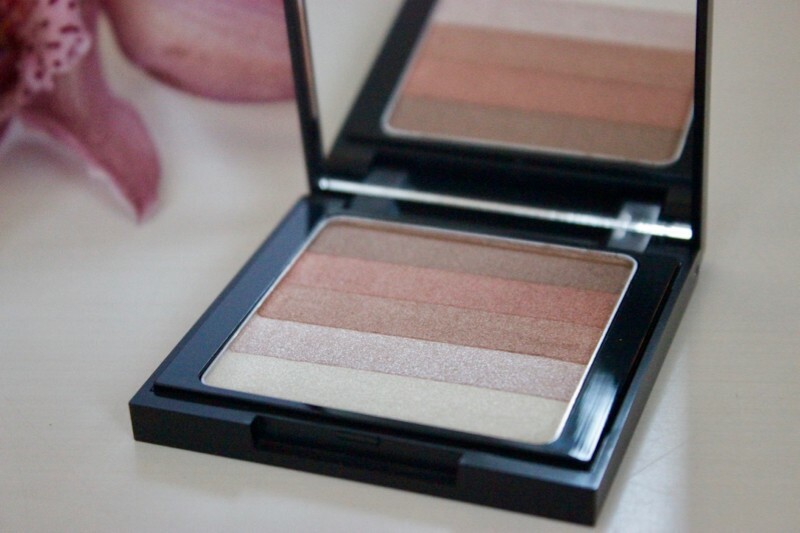 It features baked powder technology for a luxurious finish and can be used to add a bronzed glow to both face and body for a soft and natural glow. Bonus: each strip can be used as an individual eyeshadow too! The good news is that even if you aren’t yet a makeup or beauty pro you can pop in to a Sorbet store and chat to a trained makeup expert who will be happy to give you all the help you need to choose, apply and master your own makeup! Now that’s a welcome service and surely worth a visit to your nearest Sorbet store. Sorbet Under Cover Undereye Concealer – fake a good night’s sleep with this nifty pen concealer with a brush-tip applicator. Available in 3 shades. Sorbet Lash Cheat Volume and Lengthening Mascara – not only does this mascara contain fibre technology to create that covetable false-lash effect, it also contains a host of lash-building additives and conditioning ingredients. 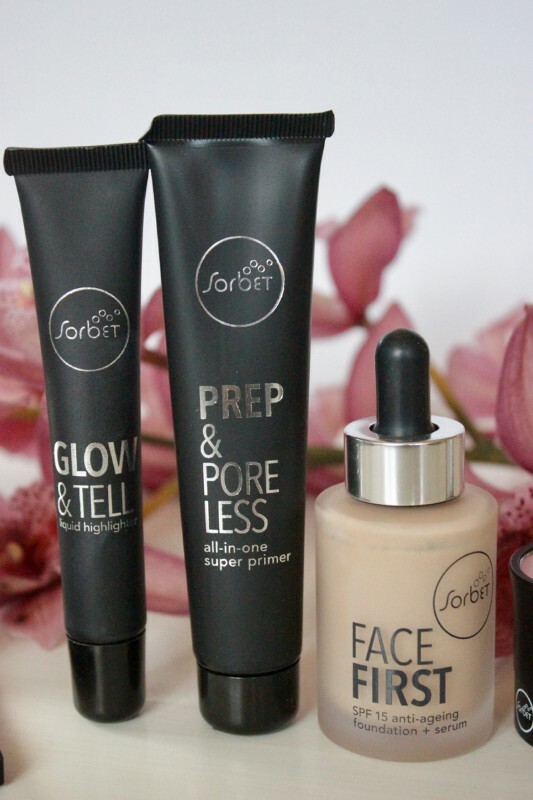 Sorbet Cover & Go Concealer and Foundation – struggle to match your concealer to your foundation? 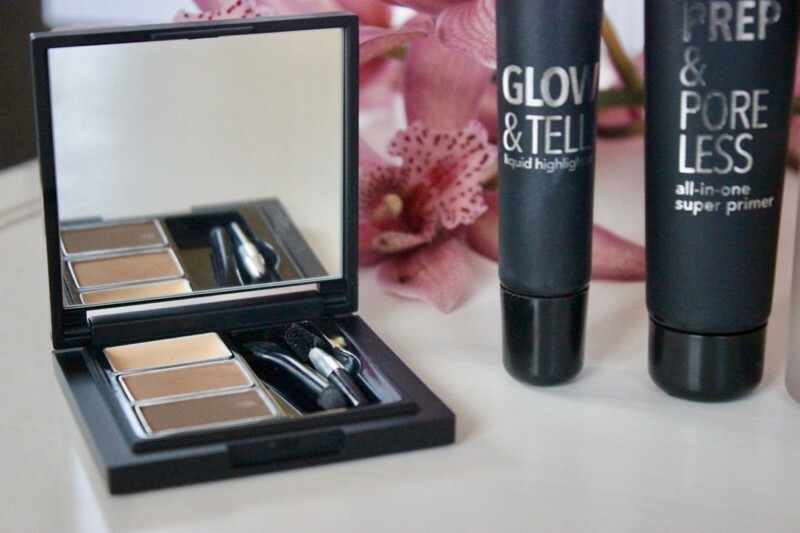 This full-coverage foundation and concealer duo takes the hassle out of finding the perfect concealer shade, as it houses a matching concealer in the cap – along with a handy mirror for touch ups on the go. Available in 24 shades. Sorbet Stroke of Genius Precision Pen Eyeliner – a curved eyeliner pen that is the ultimate helping hand when it comes to creating the perfect winged eyeliner look. It’s highly pigmented and contains moisturising vegetable oil, while the curved design ensures smooth and easy application. Sorbet Get Lippy Moisturising Lip Colour – this long-lasting formulation contains coconut and lanolin to nourish and moisturise your lips, and it also contains sun protection additives. Available in 12 beautiful shades. Sorbet Makeup is available in 120 Clicks stores and 40 Sorbet salons nationwide.